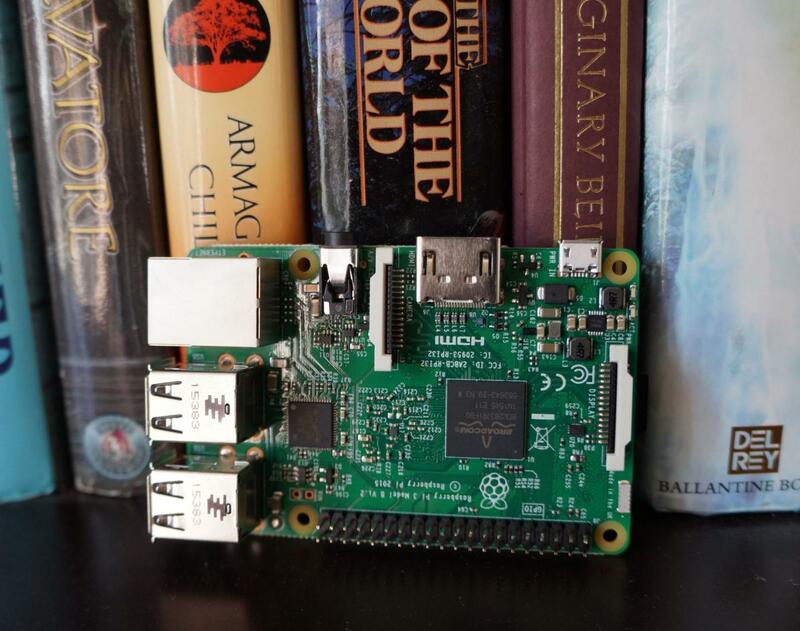 The most thrilling examples of makers getting creative with the $35 Raspberry Pi. The Raspberry Pi’s very existence can be chalked up to creativity. Ebon Upton and the Raspberry Pi Foundation created the $35 mini-PC to inspire students to learn computer science and to enable tinkerers to dream up wild projects without breaking the bank. And they have! Here are some of the most creative, surprising, and downright fantastical Raspberry Pi creations crafted in recent years. Even better, most of the creators share full details on how to replicate these crazy innovative projects in your own home or secret mad scientist’s laboratory. Updated 3/18/19 with six new super-cool projects. Electronics retailer and DIY website Adafruit highlighted a neat project in 2015 that kids would love to use. It’s a treasure box that unlocks with facial recognition. The top of the box has a button-operated camera for the facial recognition, which unlocks the box when it gets a good match. 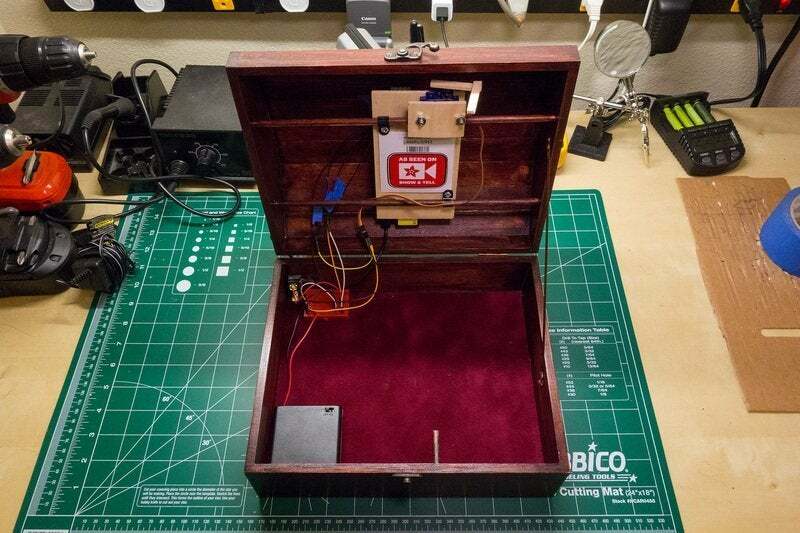 The project uses a Raspberry Pi, Raspberry Pi camera, the box, and a push button. It’s a neat project that works surprisingly well and would be a great tool for kids who need to hid their rock collections or any other childhood treasures. And you thought the best you could do with an Etch-A-Sketch was a series of boxes and rectangles. New York-based Sunny Balasubramanian took the beloved childhood toy, a Raspberry Pi, a few stepper motors, and a block of wood to create a device that draws its own pictures using canny edge detection. 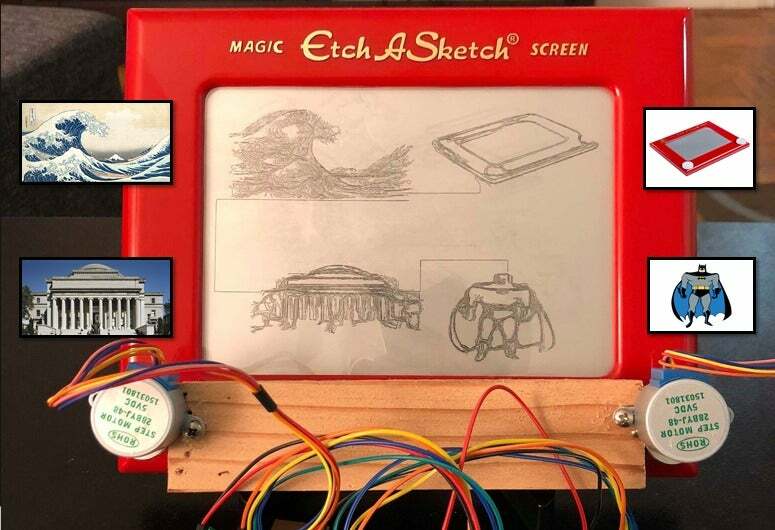 The result is a drawing device that does a pretty good job of drawing basic, recognizable shapes from animals, to buildings, and even super heroes. If you wonder at the idea of an SUV-sized robot traversing the surface of Mars for us puny humans, now you can build your own mini-rover—for a spare $2,500. 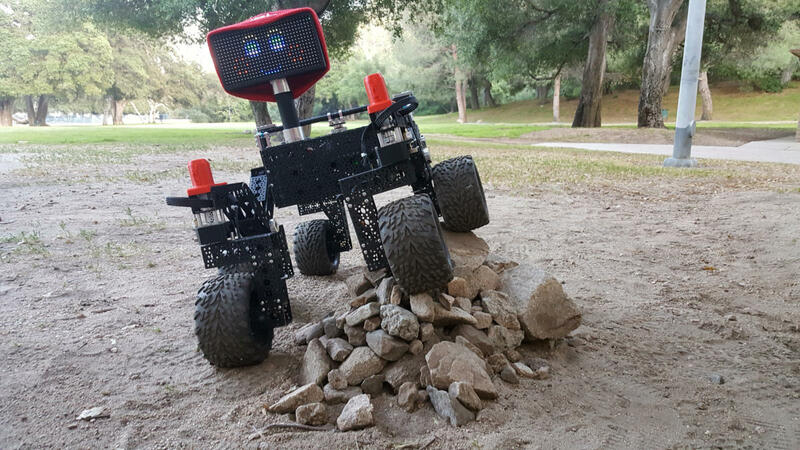 Engineers at NASA’s Jet Propulsion Laboratory came up with a miniature rover that uses off-the-shelf parts and can be put together for about $2,500. At the heart of the remote-controlled robot is a Raspberry Pi. It’s not quite a replica as the lasers on the front of the real rover have been replaced with a smiling LED display. Nevertheless, it sounds like a great project for students or a community group able to raise the funds. Game makers are trying to eat away at the dominance of Steam, Valve’s game market and launcher. 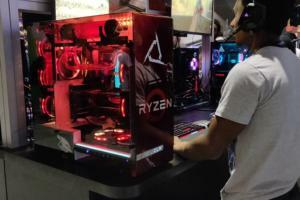 Still, it’s the best place to get PC games, and with a little help from the Raspberry Pi you can take your PC games out of the den and into the living room. 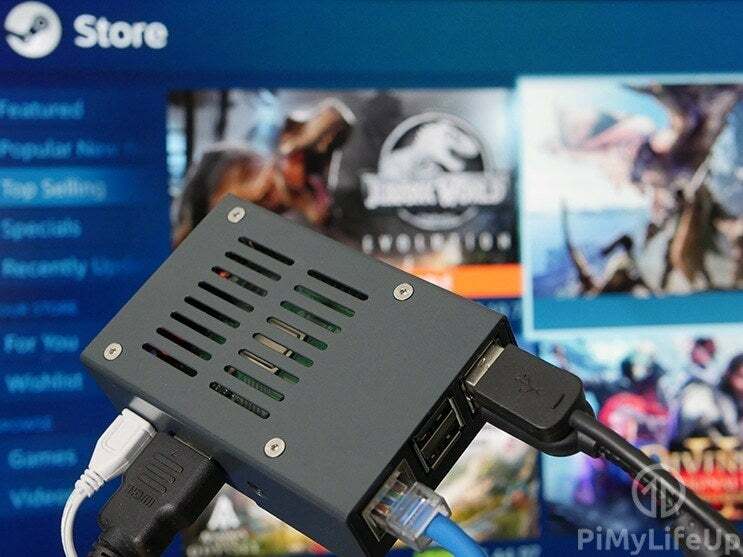 There is a version of Steam Link, the software that lets you stream games from your gaming PC, for the Raspberry Pi. If you’d like to see how to do that check out PiMyLifeUp for details. 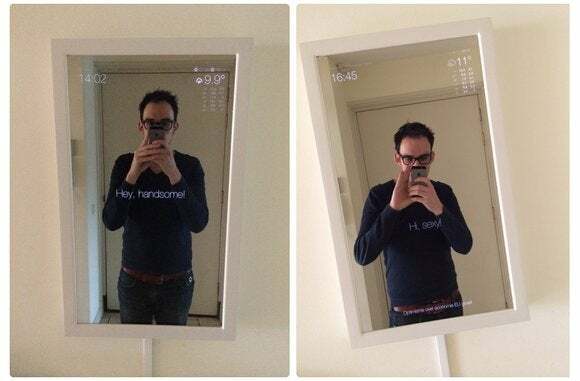 In 2014, Developer Michael Teeuw came up with a neat idea for a home project: Create a high-tech mirror that displays the weather, time, and the day’s headlines while you’re getting ready for the day. It was a killer concept that later blossomed into a full open source project that anyone can download and use. These days the Magic Mirror not only tells you the news and the date, but has add-ons to display all sorts of things such as your photos in Google Photos and YouTube videos. 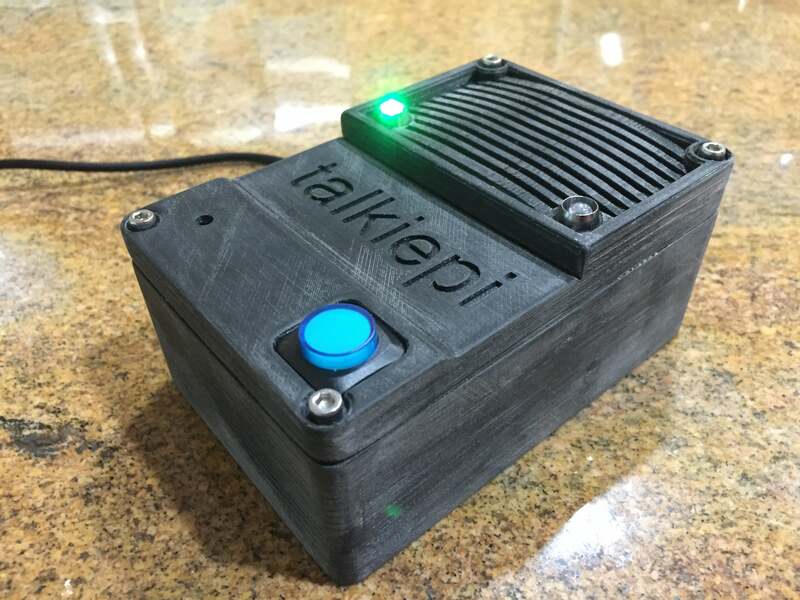 Feast your eyes on the Talkiepi, a walkie-talkie for the Internet-connected hardware hacking set. Inside that 3D-printed case is a simple speakerphone, and a Rasbperry Pi running a push-button Mumble client. Mumble is an open source voice chat protocol aimed at gamers. Talkiepi was created by Pennsylvania-based developer Daniel Chote, and if you want to create your own push-button chat device you can find instructions on his website. Hass.io is an operating system that uses Home Assistant, the open source home automation platform, to turn the Raspberry Pi into a smart home hub. 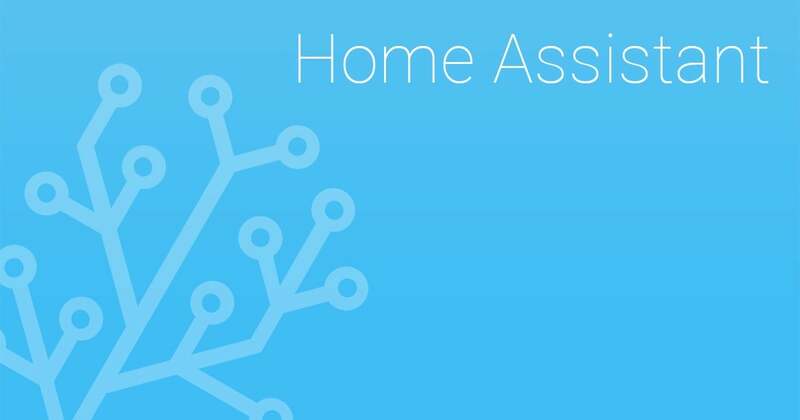 You can use Hass.io to integrate with Google Home or Amazon Echo, as well as directly control a wide variety of smart home devices. With some extra hardware it can even be a generic ZigBee or Z-Wave controller. Hass.io is a little on the hackerish side requiring you to tweak your configuration files using YAML. That may sound off-putting, but really we’re just talking about switching “No” to “Yes” under the right heading, or making similarly minor adjustments. In mid-2017, the Raspberry Pi foundation showed in a blog post how an Amazon Dash button could be repurposed to work with a Raspberry Pi over a home network. 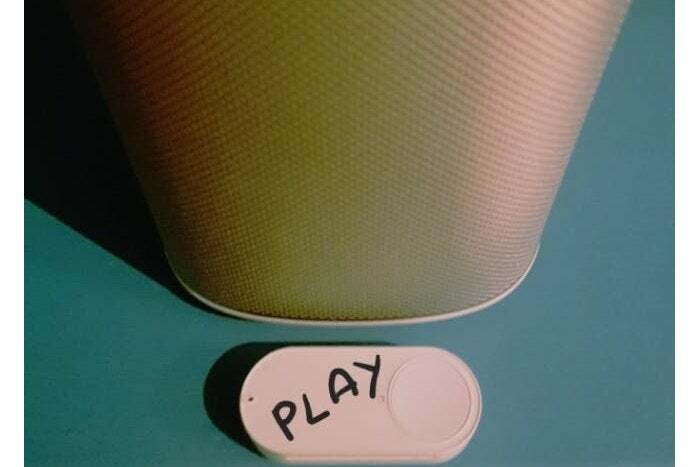 You could, for example, turn the Dash button into a one-click option for playing a Sonos playlist at home as developer Ravi Sawhney did. This is a great idea for quick-and-easy options to start music during a party or to let small children start their favorite playlist without asking an adult. All it takes is a Raspberry Pi 3 Model B, a Dash button, and some Sonos speakers. 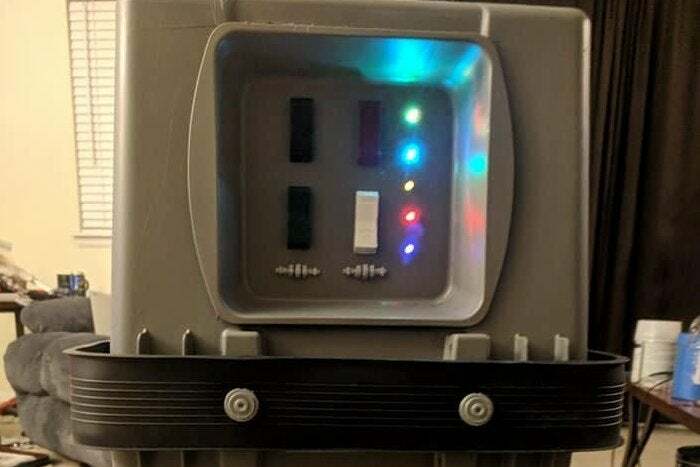 Hackster.io user Paul Trebilcox-Ruiz came up with the idea to create a Star Wars GNK droid for fun and to take to local comic cons and other events near his home. The finished product is essentially some modified storage bins with a Raspberry Pi inside; a few lights and buttons for effect; and usable power outlets. The finished droid is running Google Assistant and has some preset sound effects to play during public outings at local cons for that authentic “galaxy far, far away” feeling. Sometimes people take on a Raspberry Pi project just because it’s a cool idea and to gain some knowledge in the process. That’s what Hackster.io user Michael Darby did when he came up with the Terminator-inspired Raspbinator. 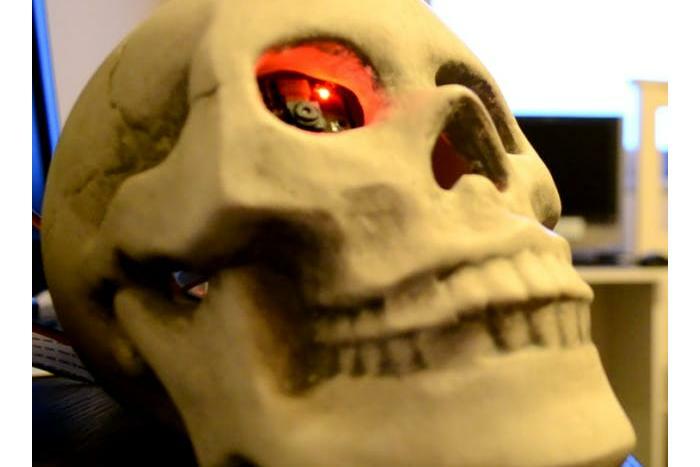 Darby took a skull-shaped tealight holder, and stuffed it with a Raspberry Pi 3, a Raspberry Pi Camera module, and some other peripheral hardware. In the end he had a “robot” head with facial recognition, chatbot functionality, and a moving “eye” with a red light. Check out the video on YouTube to see the finished product in action. It’s a little rough but really neat. Darby is already looking at upgrades for version 2.0; hopefully liquid metal isn’t part of his plan. It’s a classic high school moment. You’re hanging out with friends, and someone has this profound insight: Wouldn’t it be awesome if we could walk around to our own personal soundtrack? A permanent soundtrack hasn’t happened yet, but thanks to the Raspberry Pi, we now have the technology to give everyone their own entrance music at least. Doorjam is that project. 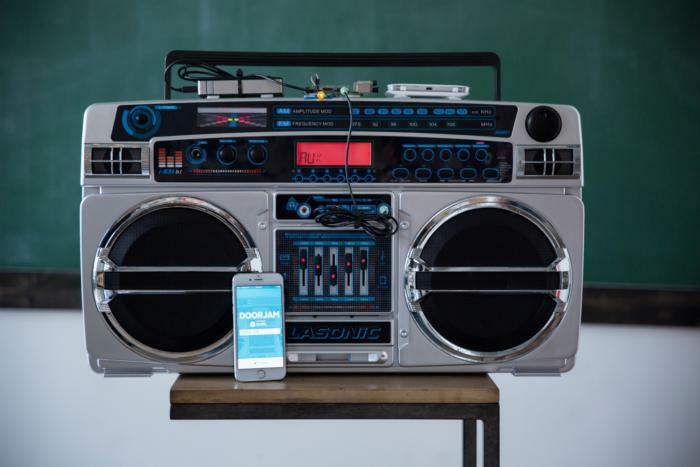 From creative agency Redpepper, the project takes a portable stereo, a Raspberry Pi, Bluetooth iBeacon receiver, and a customized smartphone app. Once everything is put together all you do is pick your entrance music via the Spotify API in the app; when the setup detects that you’ve entered the office, your theme song starts playing. It’s like professional wrestling, but for accountants and data analysts. Sure you can use Paint 3D in Windows 10 to make a nice-looking 3D fish, and maybe one day we’ll be able to use our smartphones to scan a 3D model. But Netherlands-based Richard Garsthagen had a different idea. 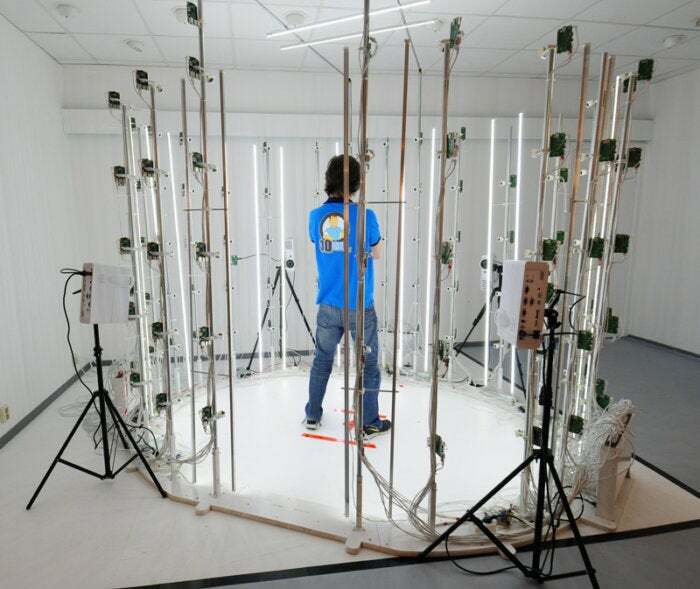 Garsthagen, who works for Oracle as the director of cloud business development in the EMEA region, built his own life-size 3D scanner. This giant monstrosity uses 98 Raspberry Pi units hanging off 19 poles and a mess of Raspberry Pi cameras. The scanner would be right at home in a Terminator movie, but fear not—it can’t send you back in time. It can, however, capture the raw data to create a 3D model of a human being. Pretty awesome, but this little project is not cheap and would take some serious technical chops. 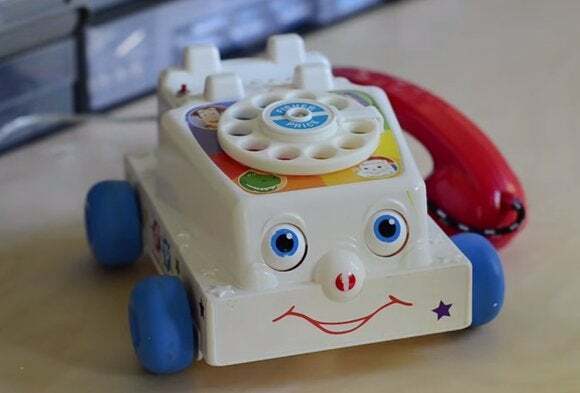 Inspired by the talking Fisher-Price Chatter Telephone in Toy Story 3, UK-based Grant Gibson decided to use a Raspberry Pi to improve on the actual toy. He took a special Toy Story edition of the Chatter Telephone (equipped with sound clips from the movie) and added a Wi-Fi-enabled Raspberry Pi B+ to it. The result is a “Talking Chatter Smartphone” that can tell you the current weather, let you know what’s playing at local theaters, or listen to the radio. It even has geo-fencing notifications: When the owner leaves the office, the toy is alerted at home and lets everyone else know. Check out the full story, along with some tools to help you build your own, on Grant Gibson’s blog. Why shell out hundreds of dollars for an electric skateboard? 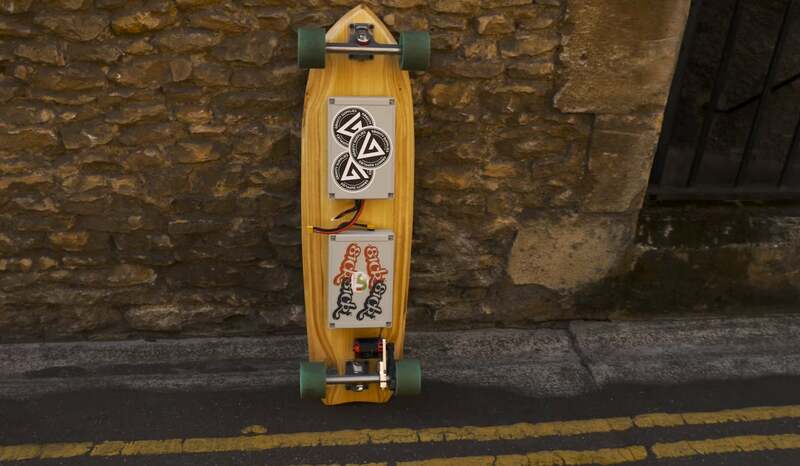 With a little effort, a few bucks, a Raspberry Pi Zero, and a Wii Remote, your old cruiser can go electric. The project comes from UK-based Matt Timmons-Brown, who goes by The Raspberry Pi Guy on YouTube. The DIY version may not look as slick as a store bought electric skateboard, but it’s a pretty sweet ride nonetheless, capable of reaching 18 miles per hour with a battery-powered range of at least six miles. 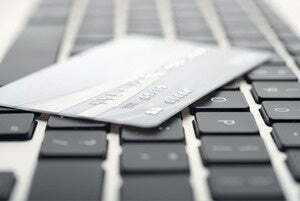 The project’s details are available on GitHub. But some tinkerers take it a step further and turn their creation into a portable gaming console. Take this tiny console called the mintyPi 2.0 on Sudomod.com. 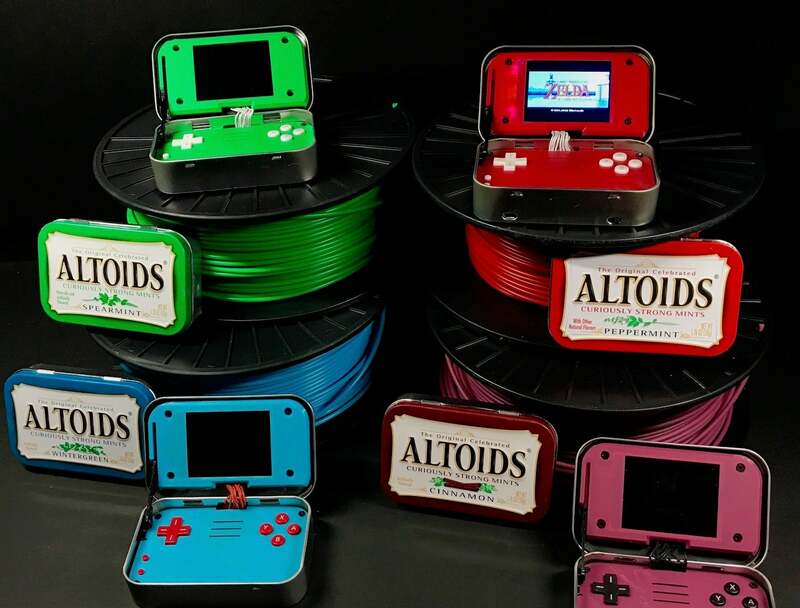 Creator Warner Skoch, who goes by the online name Wermy, crammed a Raspberry Pi Zero, a disassembled Nintendo DS Lite controller, and a few other parts into an Altoids tin. Add some 3D-printed parts to cover up the wiring and the result is a pretty neat-looking miniature gaming setup that would be very easy to tote around in your pocket. Wermy first showed off the mintyPi 2.0 in April, but he hasn’t published a detailed how-to guide yet due to some trouble sourcing parts. Nevertheless, some of the 3D printed parts for the device are available for sale from the Sudomod market. The Raspberry Pi isn’t just for Linux anymore. For just over two years, Microsoft has offered a version of Windows 10 that works on the Raspberry Pi called Windows IoT Core. 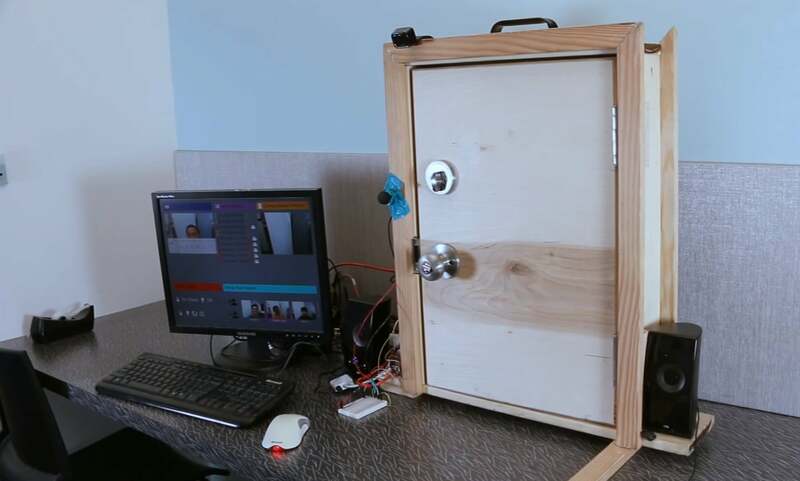 In January 2016, Microsoft created a project that uses Windows IoT and its Project Oxford facial recognition technology to create a smart home door lock. All you do is stand in front of the door, press the buzzer, and if you’re recognized the door unlocks. Microsoft actually used an Intel MinnowBoard Max for its example, but a Raspberry Pi would work as well, as detailed by Microsoft on Hackster.io. 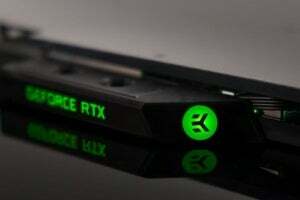 Microsoft’s setup was only a proof-of-concept and therefore something of a kludge, but anyone wanting to do this at home could easily make it look much nicer with a little effort. That said, we can’t vouch for the system’s security, as Project Oxford is about detecting faces in images—which means a person with a picture of you might be able to defeat the system. Nevertheless, it would be a fun home project and shows off what you can do with a Raspberry Pi and some extra hardware. 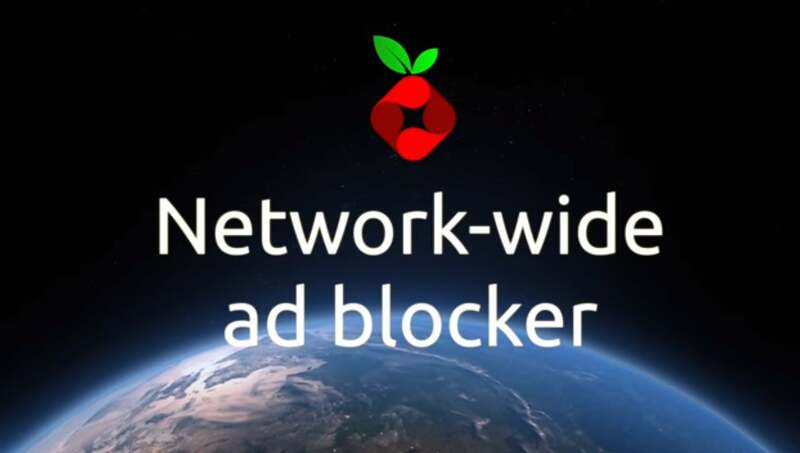 It’s easy enough to block ads on your browser with a simple ad-blocker plugin, but anyone who really hates ads should look at the Pi-hole project. The idea behind Pi-hole? Create a network-wide black hole from which no advertisement is fast enough to escape. Or at least that’s the claim—we haven’t tried this out ourselves yet. Pi-hole acts as your own DNS server. 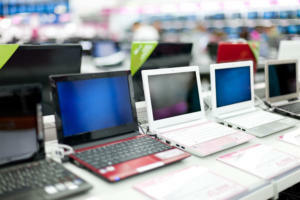 From there, it eats up ads across all devices on your network. You’ll have to make some adjustments on your router, but the instructions are available on the Pi-hole website. Pi-hole works with the Raspberry Pi’s Raspbian OS and several standard Linux distributions including Ubuntu, Fedora, Debian, and CentOS. Clearly, the Raspberry Pi can be the foundation for all sorts of imaginative projects. If you’re intrigued to jump into the DIY waters, but also feeling overwhelmed at the prospect, a Raspberry Pi project kit could be the answer. 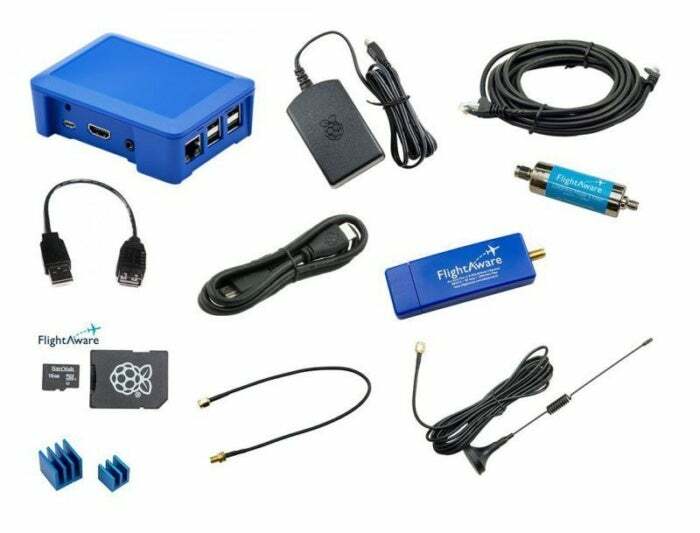 Take, for example, the PiAware Aircraft Tracking Kit (pictured here), which lets you make a ground station for receiving real-time air traffic data, using the included antenna. There are kits for all sorts of projects and all sorts of skill levels. See our roundup of some of the best Raspberry Pi 3 kits for inspiration.